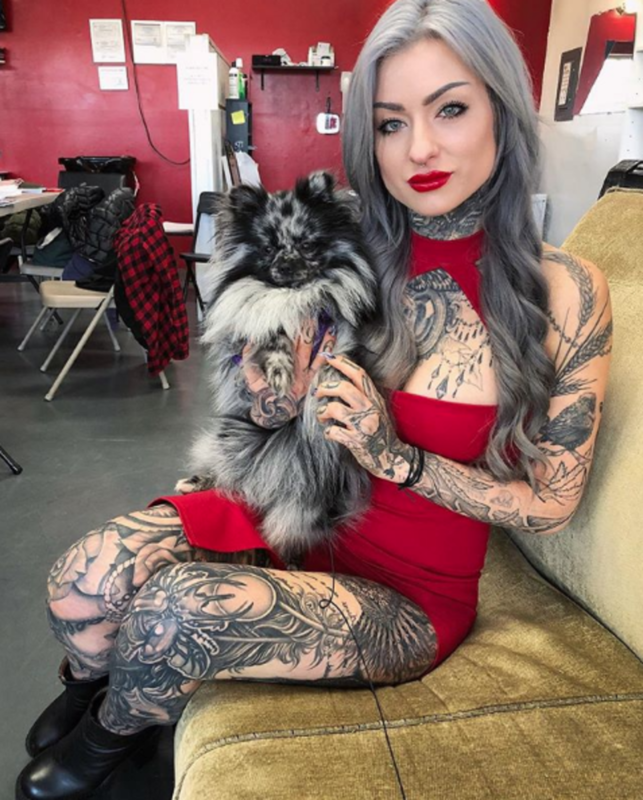 Ryan Ashley Malarkey first emerged into the public eye on season 8 of Ink Master, going on to become the first female winner in the show&apos;s history. 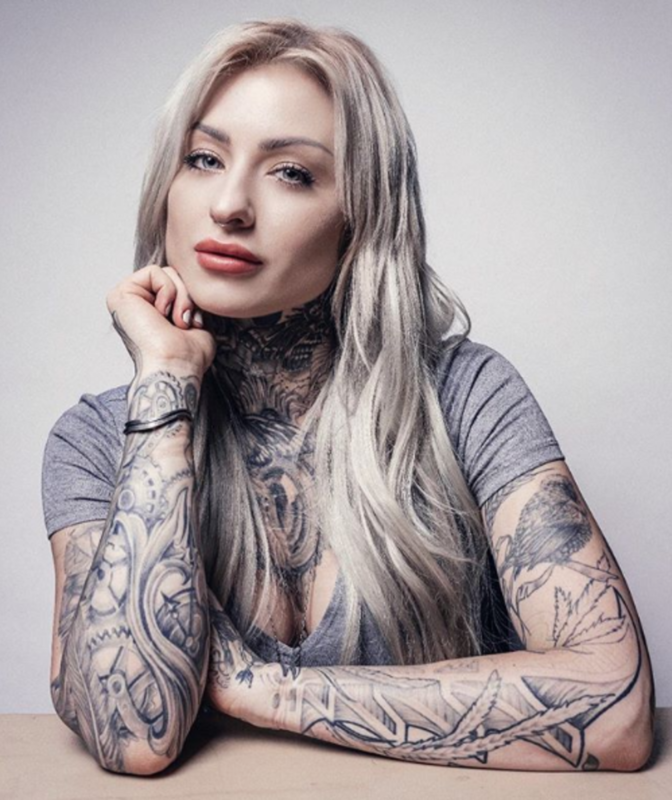 She made her debut post-show on the cover of INKED and has since gone on to tackle a number of other ventures in television—including a spin-off series Ink Master: Angels. This month, Ryan Ashley covers our January 2019 issue alongside fellow tattooer Arlo DiCristina in a fabulous eight page spread. Take a look at a quick 10 facts about our cover star and let us know in the comments section if you&apos;ve picked up her issue on stands. The first time Ryan was featured in a tattoo magazine was 11 years ago at age 20 at the London tattoo convention. Ryan’s music taste consists of a mix of the gaslight anthem, the national, Angel Olsen, post Malone and Lana del Rey as just a few of her favorites. Ryan claims to have an online shopping addiction, especially late at night, the worst being Amazon and Poshmark. Ryan has three Pomeranians named Toronto, Travolta and Gucci. 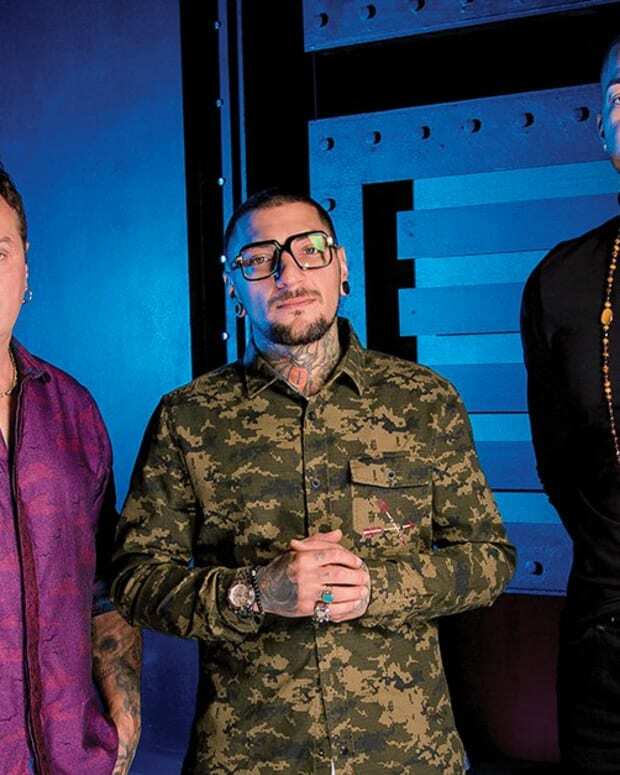 Volta came by accident unplanned while Ryan was on the road filming Ink Master Angels and traveled with the crew for 2 seasons. 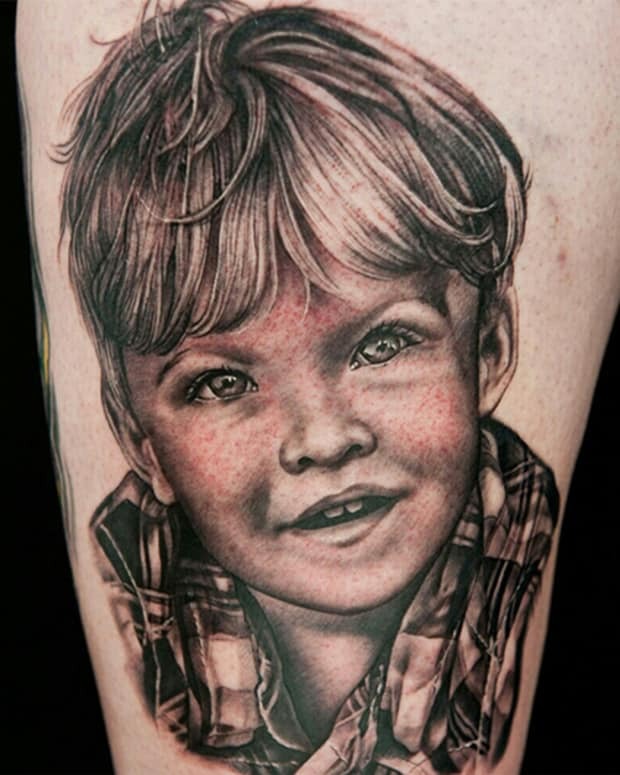 Ryan once tattooed Clinton Kelly, (one of the hosts of ABC’s The Chew) at Inked magazine headquarters for a special episode segment of The Chew. Ryan has a serious sweet tooth and says she would survive on peanut M&M’s and Cinnabon if it were possible. Ryan is the first and only tattoo artist to be involved with and work with Apple, starting with hosting the first tattoo related a “Today at Apple” seminar in Brooklyn. Ryan’s favorite series is “Cosmic Disclosure” on Amazon featuring interviews and lectures by David Wilcock and Corey Goode. Ryan has been fascinated by and researching anything alien or extra terrestrial related since she was a child. Ryan and many members of her family including her mom and sister have experienced much paranormal activity- first hand seeing apparitions, visions and hearing voices clearly. What do you think about these 10 new facts about Ryan Ashley? 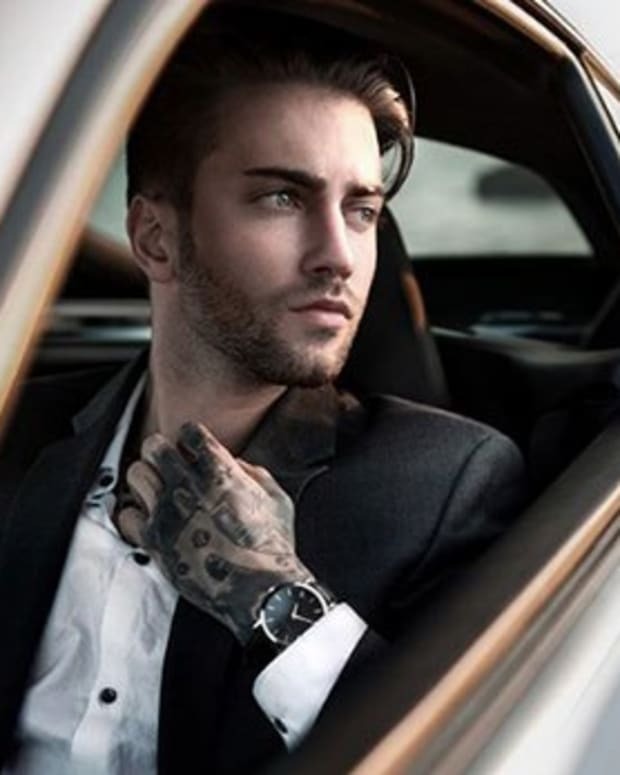 Want to learn more about the talented tattooer? Check out her full interview with Arlo DiCristina—ON STANDS NOW!